← X-training Wednesday! seems like the elliptical burns more than the spinner!! 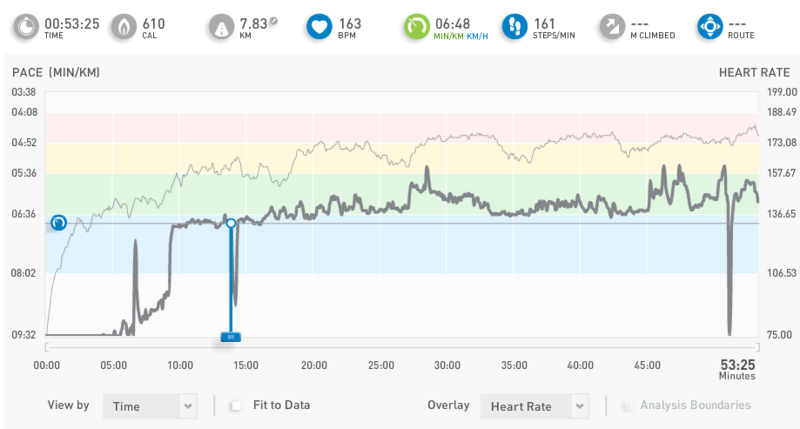 This entry was posted in Uncategorized and tagged hill intervals, miCoach, treadmill. Bookmark the permalink.